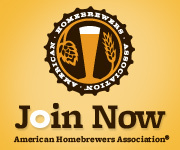 Not a member yet? Join BFD today! 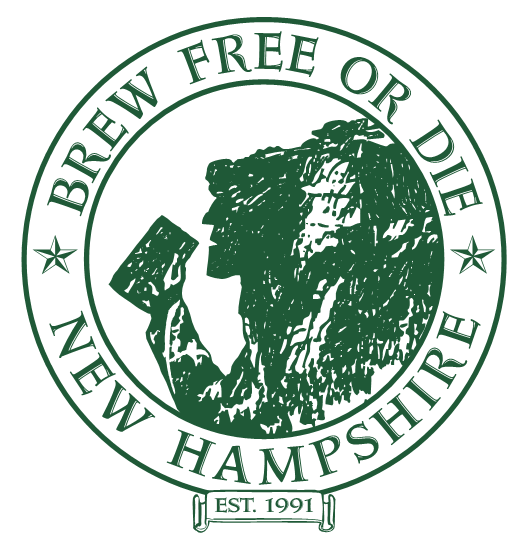 Brew Free or Die is New Hampshire’s first homebrew club started in January of 1991 by a few dedicated home brewers with the intent on establishing a club to celebrate good beer and great friends. Our 100+ members represent every level of experience from beginners to experts brewing beer, mead and cider using all-grain, extract, BIAB and other new & interesting methods. Helping out at National Homebrew Comp - Round 1 Judging in Boston! Another successful New England Regional Homebrew Competition took place in 2018 with 440 beer entries being judged. The success of the event was possible due to the 49 judges, 23 stewards and 38 sponsors that resulted with a total of $2754 in donations to The Food Bank and the American Cancer Society. 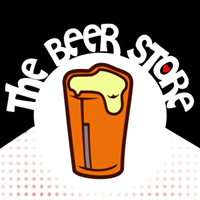 Long time brewer or just starting out, we have a wide range of members and a long history of brewing in the Granite State. 2019-05-10 7:00 PM • Location will be sent via email.